Popular in the kitchens because of its indispensable value to various dishes, the highly aromatic Rosemary has plenty of uses outside of the dinner table. 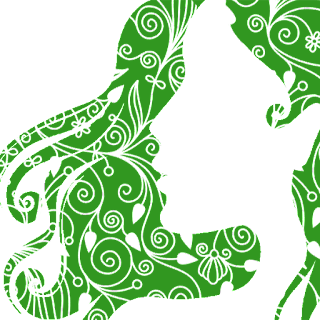 Early cultures revere the healing properties of the herb, and utilize it for various types of ailments. 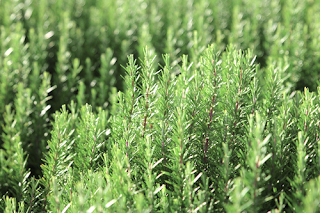 Today, many studies claim that Rosemary is beneficial to individuals experiencing hair problems. 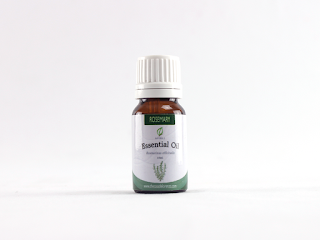 Rosemary essential oil on its own is very fragrant and to a certain extent, energizing. 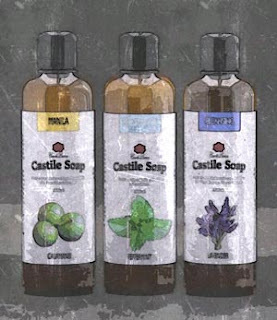 It goes well with other citrus essential oils and can blend nicely with floral oils like Lavender and Ylang-ylang. Our Rosemary Essential Oil comes from Rosemary plants grown and cared for in the foothills of the Himalayans.